Never give pets human medicine. NSAIDs like ibuprofen and naproxen are the most common pet poisoning culprits, but antidepressants, decongestants, muscle relaxants, and acetaminophen are just a few of the human drugs that pose health risks to pets. 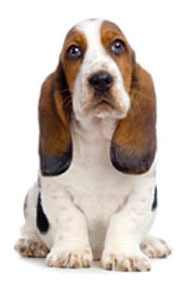 Human drugs can cause kidney damage, seizures, and cardiac arrest in a dog or cat.